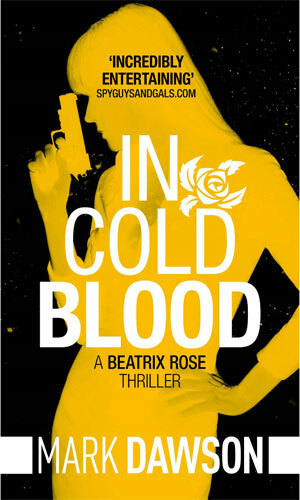 Beatrix Rose is a former agent with Group Fifteen. That department is a highly covert part of British Intelligence existing to handle the jobs that MI5 and MI6 either cannot or, more commonly, do not want to handle. Elimination is the specialty of Group Fifteen and those in the know are quite familiar with just how good its top agents can be. The head of the department is known as Control, answering to the head of MI6 but empowered with a considerable amount of autonomy. Agents in the field are designated Twelve to One with One being the most senior or the most deadly. Since the jobs these operatives are given carry a tremendous amount of danger, the death of an agent comes as no surprise and those higher in number move to the next slot. Rose had been Number One for several years and her holding that position was well earned. She was cold and ruthless and incredibly cagey. She was able to maintain this composure because of an outlet she had in the private sector - she was happily married with a very young daughter. Then she made a simple mistake of looking at something she was not supposed to see during an assignment to eliminate two Russian agents. She learned the hit was ordered by Control to cover up some profitable, and very treasonous, dealings he had been doing for years to feather his own nest. Control ruled her a threat and sent five of his agents he knew could be bought to kill her. They failed but they did kill her husband and make off with her daughter. Rose was left in an impossible position. If she went after the girl, her daughter would be killed. If she stayed around, she would be killed, and probably the daughter as well. Disappearing was the only answer she could think of. The series begins when Rose is hunted down by John Milton, himself a former Number One and also one with a huge reason to hate Control. Rose is tired of hiding. She is tired of not having her daughter. She is tired of Control and his goons still living. She is determined to change all that. 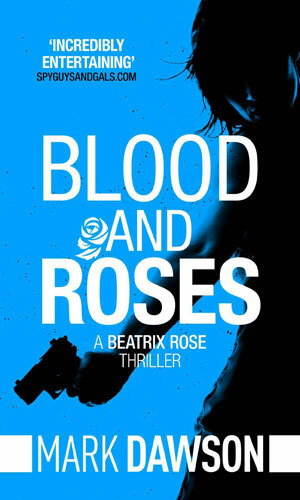 Beatrix Rose made her first appearance in the fourth book in the John Milton series. Though the book was about Milton, she was such a major player, that book is listed as the start of her set of books. John Milton is given a job to track down a former associate agent, the best assassin that Group Fifteen had seen before he came along. 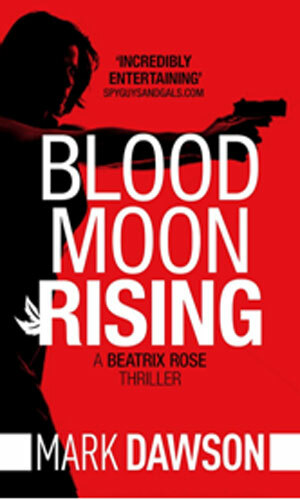 Beatrix Rose, however, is not in the mood to be found or manipulated. 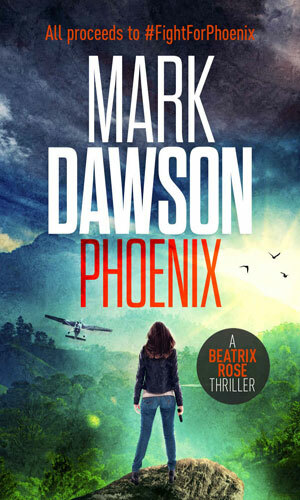 The three novellas so marked make up the Hong Kong Stories, adventures of Beatrix Rose as she stays alive in hiding from her old boss back in the U.K.
As Number One for Group Fifteen, Beatrix Rose is sent to Venezuela to find a missing scientist. While in country, she gets the help of a young special forces soldier named John Milton. 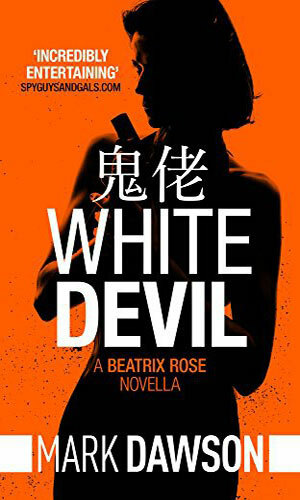 Hong Kong Story #1 - "Beatrix needs cash to pay for the search for Isabella. When she rescues a local man from a brutal beating in a Kowloon karaoke bar, she ends up finding moneymaking opportunities in the local underworld. 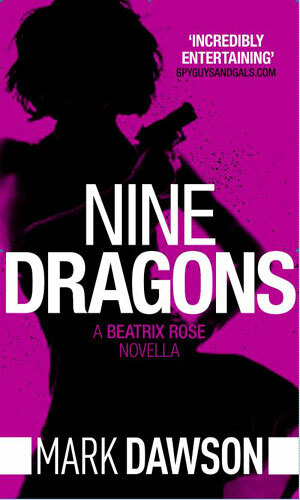 The triads have a need for a woman with her particular skills, but when the boss goes too far, he has to pay the price." Hong Kong Story #2 - "Beatrix and Chau have disposed of Donnie Qi, the triad gangster who wanted Chau dead. They are given work by Mr. Ying, the underboss of the Wo Shun Wo clan. But when Beatrix intervenes to save the life of a young girl who has inadvertently crossed the triads, she finds herself in direct opposition to Ying." Hong Kong Story #3 - "Mr. Ying, the underboss of the ruthless Wo Shun Wo triad clan, wants Beatrix dead. He has Grace, the young Chinese girl who Beatrix rescued from death at his hand. 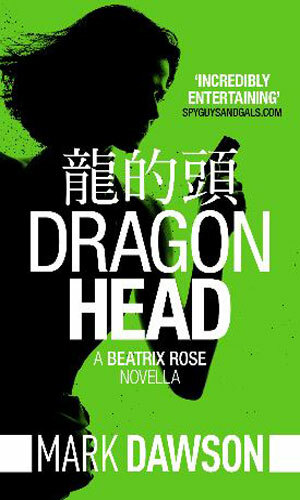 Beatrix appeals to the leader of the triads, the almost mythical Dragon Head. But will he be prepared to help her? And, if he is, what will he want in return?" I am a huge John Milton fan. I am an even bigger fan of his creator, Mark Dawson. The man can concoct extremely exciting adventures and then put them down on paper in such a way guaranteed to keep you reading. The plots make sense, the characters are interesting and believable, and the descriptions take you wherever there is. In the fourth Milton adventure, we are introduced to Beatrix Rose and learning of her backstory and how she was treated so horribly by her former boss, Control, made me despise the man even more than I did for how he went after Milton. When that book ended, Milton's role in the fight with Control was over. I was quite pleased. I was also left wanting more about Rose. What was going to happen to her? How about her daughter, Isabella? What about the desire for vengeance that so rightly belonged to Rose? Luckily, the author obviously liked the Rose saga, too, because he has brought her back in a series of tales of how she goes after those so deserving of her hatred. 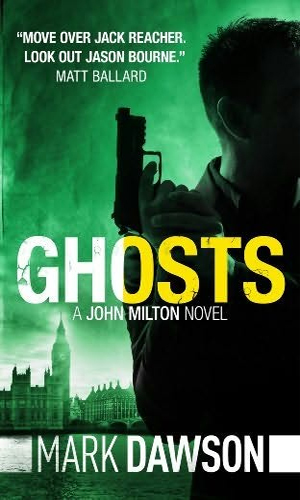 The action is even heavier than in the Milton books and that is saying something. Milton takes the time to consider his actions, though when he does act, it is lightning fast. Rose has less time for deliberations and it shows in her quick responses and fast decisions. It also shows in dynamite excitement. Great writing with great characters and great plotting makes for great reading. I like it!